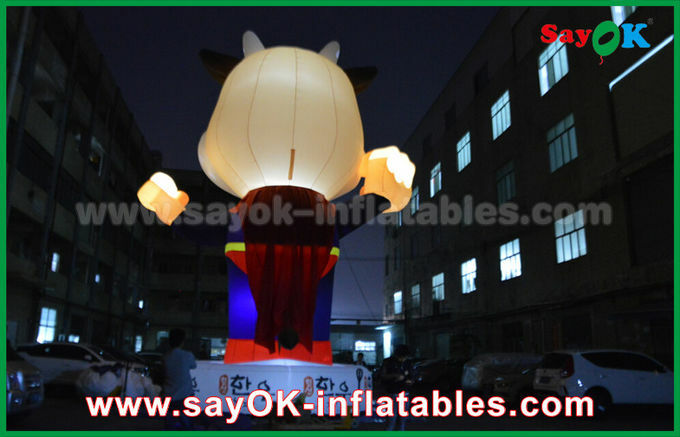 PVC Tarpaulin Bag For Inflatable, Professional Carton For Blower. 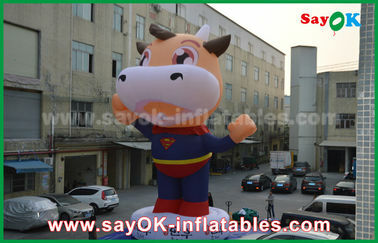 Great For Advertising, Event, Party, Etc. 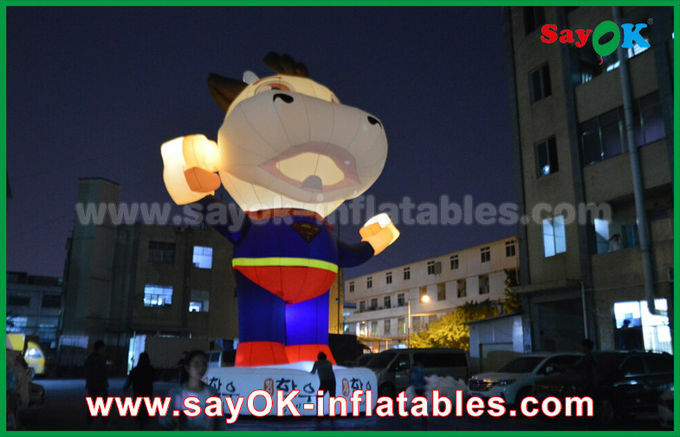 2.Size: 2-8m is our usual heigh. But Customer can customize it. 3.Color: Any colour you like. Or you informed us the Pantone colour. We can do it exactly as what you need. 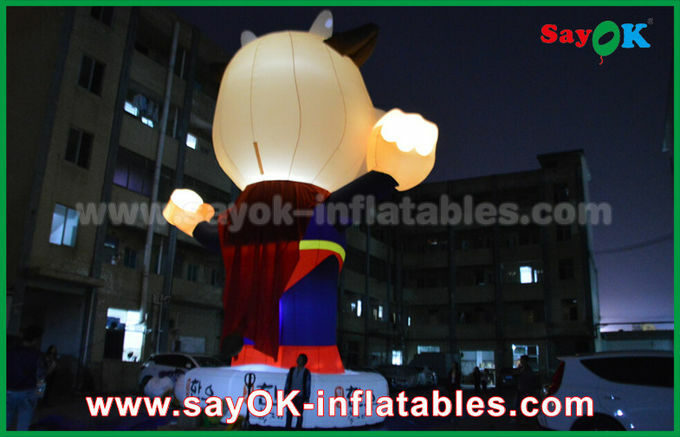 4.Usage: Advertisment, rental business, parties, clubs, parks, outdoor entertainment, backyard etc. 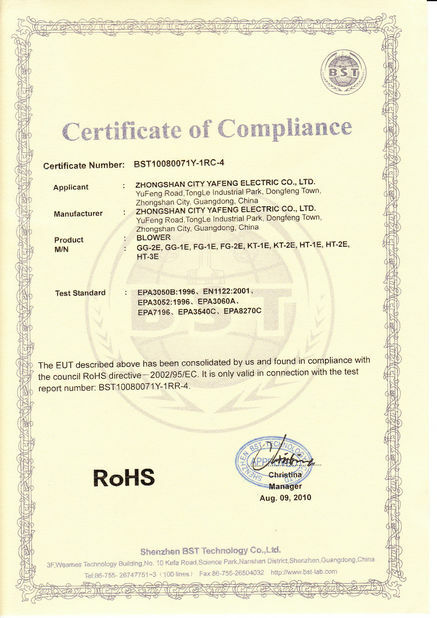 5.Allocation: One blower with certificate of CE/UL, a repair kit (glue and patching matrial), ropes. 6.Packing: One piece in a carton or as customer’s requirement. 7.Payment: T/T or Paypal (50% deposit, balance before shiping). 8.Delivery: Winth 3 days after balcance is confirmed. 9.Advantages: Refined workmanship, competitive price, professional suggestions, patient services. 10.Shipping method:by sea ,by air or by express. 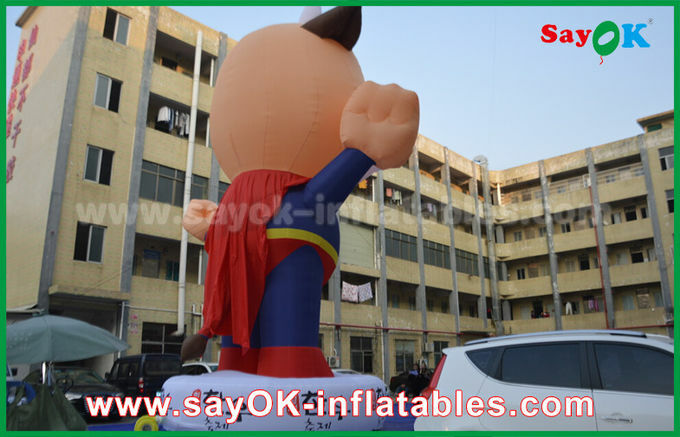 About advertisng inflatables, Our factory has many kinds of material to choose. Light or heavy, bright or not bright, suit painting or not suit painting. We can choose and design accoring your requirment to make the arch the most satisfied you. We do double stitching everywhere, with fourfold stitching at bottom stress point. Double stitching inside and double stitching outside, and to make sure the inflatables are strong enough. 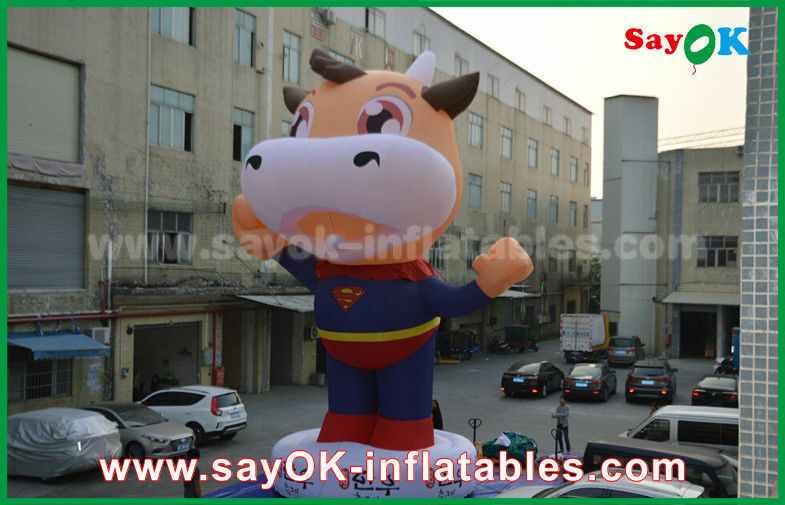 Our factory mainly have digital printing, silkscreen print and hand painting. We imported the Korean painting machine, it prints quickly and in good quality. The quality of print ink also meets the standard of SGS. 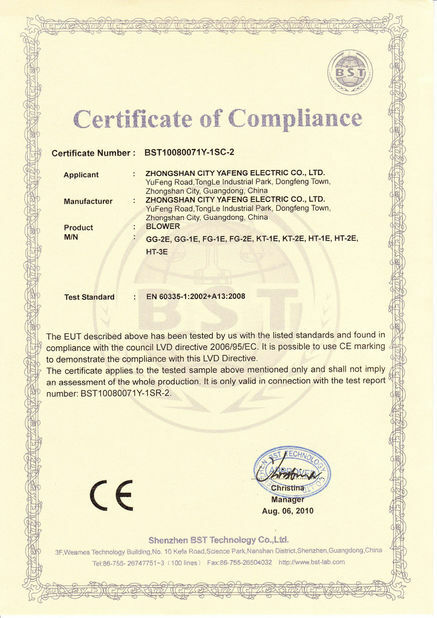 Certification ,one more, we make a liquid protecting film on the surface of digital printing, the liquid protection is also imported from abroad. The high level painting makes our products will not be sticky and color fade, but sustain a long time.